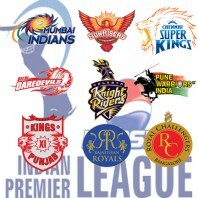 The Indian Premier League (IPL), generally considered to be the world’s showcase for Twenty20 cricket is a professional league for Twenty20 cricket championship in India. Top Indian and international players take part in IPL, contributing to what is the world’s “richest cricket tournament”. Sunrisers Hyderabad is the new franchise while Deccan Chargers lost their licence. 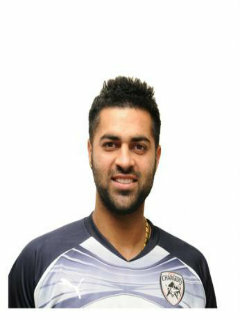 The 2013 Pepsi Indian Premier League Player Auction, was held in Chennai on Feb 3, 2013. There are five ways that a franchise can acquire a player: In the annual auction, signing domestic players, signing uncapped players, through trading, and signing replacements. In the trading window, the player can only be traded with his consent. The franchise will have to pay the difference between the old contract price and the new contract price. If the new contract is worth more than the older one, then the difference will be shared between the player and the franchise selling the player. Minimum squad strength of 16 players plus one physio and a coach. No more than 11 foreign players in the squad and maximum 4 foreign players should be in the playing eleven. Minimum of 14 Indian players must be included in each squad. A minimum of 6 players from the BCCI under-22 pool in each squad. 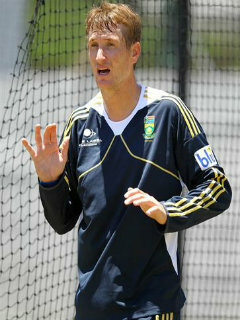 108 players were on the auction list .The list is dominated by the South Africans, Sri Lankans and the Australians. A total of 37 players were bought at the 2013 IPL auction for a cost of $11.89 million. 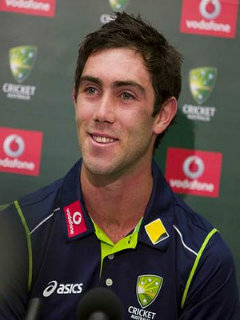 Glenn Maxwell’s stock has risen over the past year, and has found himself a place in the Australian Test squad for their tour of India. Sri Lankan spinner Ajantha Mendis possess match-winning abilities as he demonstrated at the T20 World Cup. With his notable contributions in the lower-middle-order Richardson has the makings of a stupendous T20 player. The Australian pace stock may be large, but Richardson has age on his side to become an Australian legend. Highest paid Indian in this auction. 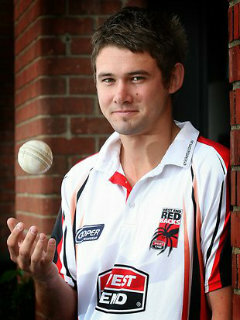 The southpaw is a veteran of the IPL, having previously played for Mumbai Indians and Kings XI Punjab. An attacking allrounder who has both explosive shots and wicket taking deliveries. Christopher Morris – Next Lance Klusener? His base price exceeded 30 times who is already being compared with Lance Klusener for his ability as match-finisher,both with bat and ball. 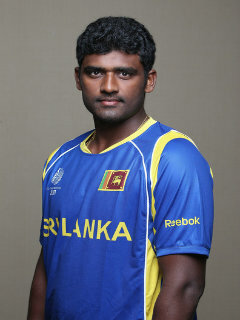 Though his international career was unimpressive, the 27 year old has been top bowler in SriLanka’s domestic ODI cricket. 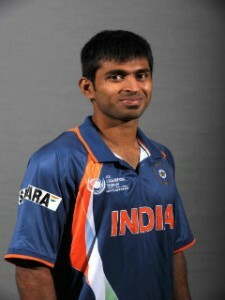 He debuted for India against South Africa on 16 December 2010 for the 1st Test, Centurion. He was brought in place of Zaheer Khan who sat out because of injury.He took no wickets during that series. for the Chennai Super Kings in the Indian Premier League(2008).For the IPL season of 2011, Deccan Chargers picked him up. continue playing in the format. 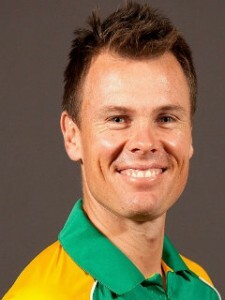 Cricket South Africa subsequently handed over the captaincy to his deputy Botha. 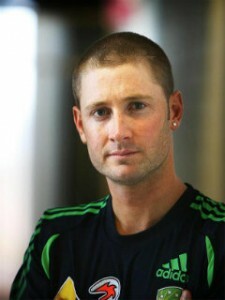 Michael Clarke fetched a base price of $400,000 (Pune warriors) (INR 2.1cr).Clarke likely to captain pune warriors. Ricky ponting,the former Australian skipper fetched a base price of $400,000(Mumbai Indians)(INR 2.1cr).Ponting to form mouth watering combo with Sachin Tendulkar. Dan Christian(Royal challengers Bangalore) and Nathan mcCullum (Sunrisers Hyderabad) fetch base price of 100,000$. Jacob Oram(Mumbai Indians) fetched base price of 50,000$. 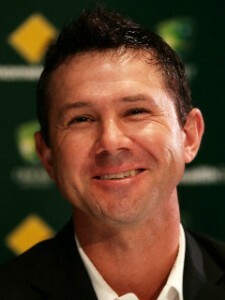 Phil Hughes(Mumbai) and Clint Mckay(Hyderabad) for 100,000$. The Player of the Series in the 2012-13 season of Australia’s Big Bash League, Aaron Finch was a shocking non-candidate for franchises at the IPL auction. He is one of the top keepers in the world and can clear most grounds with his strokeplay. Besides his all-round abilities, the abundance of cheaper all-rounders cost Bopara a shot at IPL 6. The second fastest player to reach 50 Test wickets but no franchise decided to take the South African pace sensation. Any of those on the auction list who are not taken during the auction on Feb 3,may still be signed after the auction as injury replacements.